The Cincinnati Zoo presents the 25th Annual Barrows Lecture Series. As a preview of the 2017 series, Cincinnati Zoo Director Thane Maynard talked with each of this year's speakers. For tickets and information on the 2017 Barrows Lecture Series, click here. 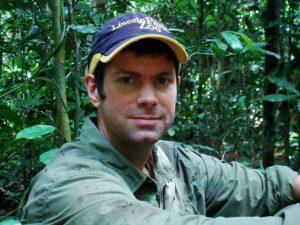 Dr. David Morgan is co-director of the Goualougo Triangle Ape Project, a research program to monitor and document great ape health and behavior and examine ape population dynamics within the changing conservation landscape of the Congo Basin. On March 1, Dr. Morgan will be the first speaker in this year's Cincinnati Zoo's Barrows Lecture Series, highlighting discoveries made in ape behavior. 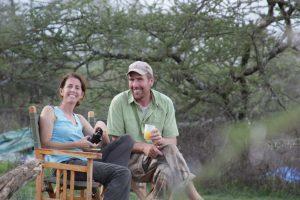 Dr. Derek Lee and Monica Bond are wildlife biologists and co-founders of the Wild Nature Institute. They use photographic identification to monitor more than 2,100 giraffes in the Tarangire region of Tanzania, to protect and connect giraffe habitat in a landscape that is increasingly impacted by humans. Dr. Lee and Monica Bond will be speaking at the Cincinnati Zoo on March 29 as part of the Barrows Lecture Series. Craig Packer is a Distinguished McKnight University Professor in the Department of Ecology, Evolution and Behavior at the University of Minnesota. He first went to Tanzania in 1972 as a field assistant to Jane Goodall. 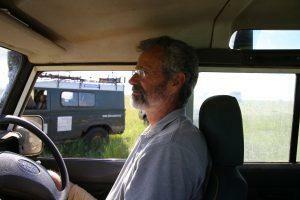 He returned to Tanzania in 1978 to head the Serengeti and Ngorongoro Lion Projects. Dr. Packer will be talking about conserving lions on a crowded planet at the Cincinnati Zoo on May 3 as part of the Barrows Lecture Series. 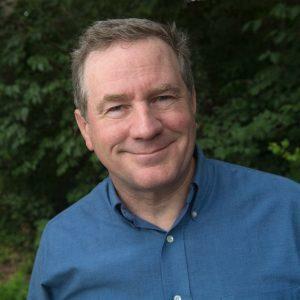 Joel Sartore is a photographer, speaker, author, teacher, conservationist, National Geographic Fellow, and a regular contributor to National Geographic Magazine. He specializes in documenting endangered species and landscapes, and is the founder of the National Geographic Photo Ark, a multi-year project to document every species in captivity. 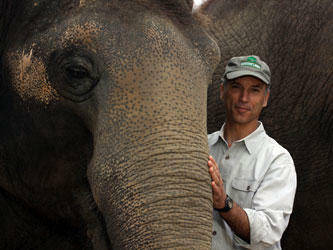 Joel Sartore will be the final speaker at this year's Cincinnati Zoo Barrows Lecture Series on May 31. The Cincinnati Zoo has three new tiger cubs. 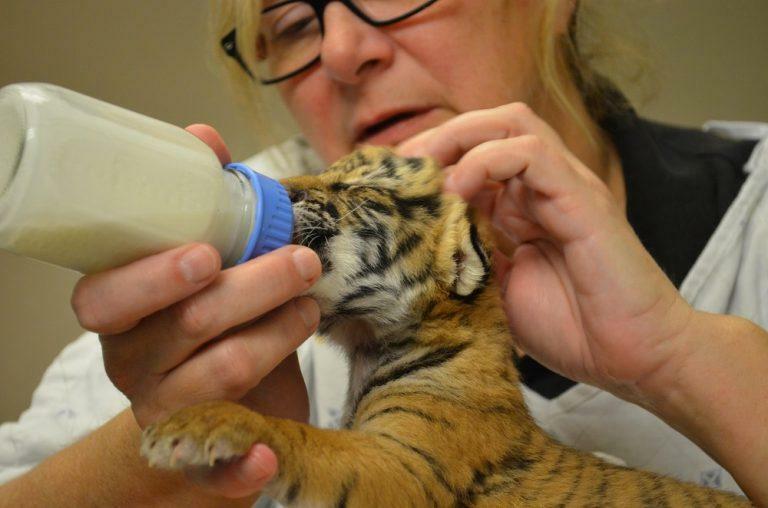 The Malayan tiger cubs were born Feb. 3 and are being cared for by zoo staff. 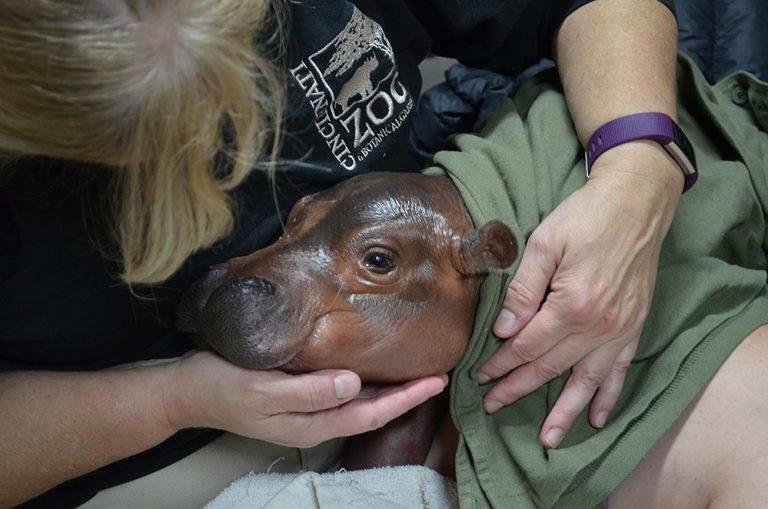 Not long after discovering one of its hippos was pregnant, the Cincinnati Zoo says 17-year-old Bibi has given birth six weeks early.